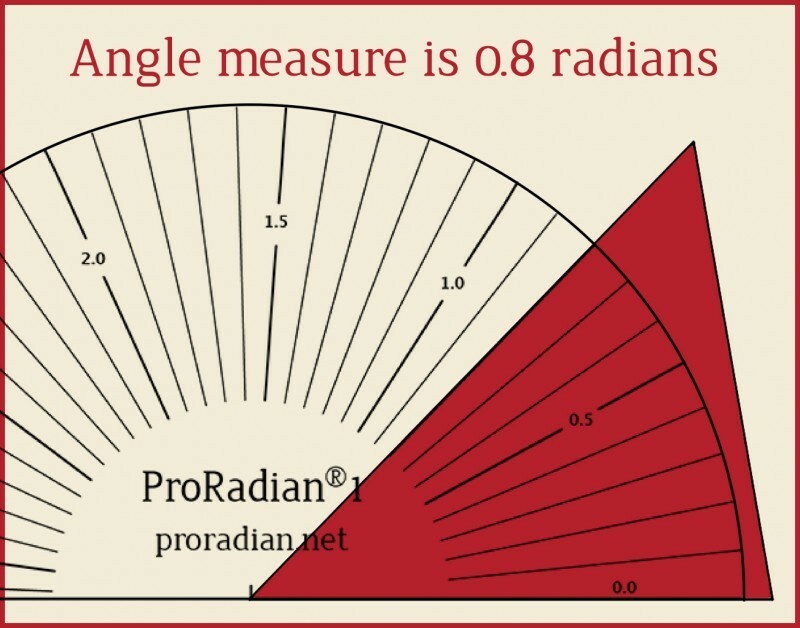 ProRadian® 1 Radian-Scale Protractor is scaled in 0.1 radians. 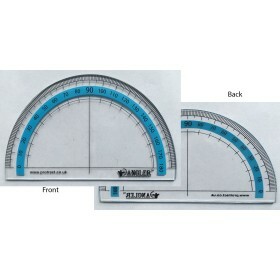 Geometry students can begin using this measure when studying arc length and circle theorems. 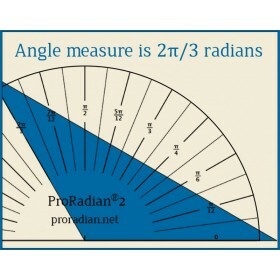 Familiarity with radian measure before trigonometry will give students an advantage as they encounter their first transcendental functions. 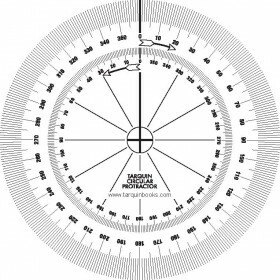 This protractor reinforces the idea of radian measure as the constant of proportionality between the arc length and radius. 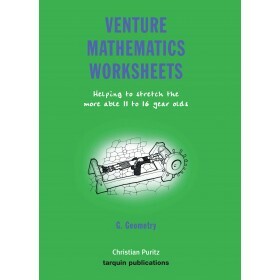 It also solves the mystery of the “funky” numbers you get when your calculator is in the wrong mode!